The album was produced by Tom Wilson, who signed The Mothers, formerly a bar band called the Soul Giants. Zappa said many years later that Wilson signed the group to a record deal in the belief that they were a white blues band. The album features vocalist Ray Collins, along with bass player Roy Estrada, drummer Jimmy Carl Black and guitar player Elliot Ingber, who would later join Captain Beefheart's Magic Band under the name Winged Eel Fingerling. 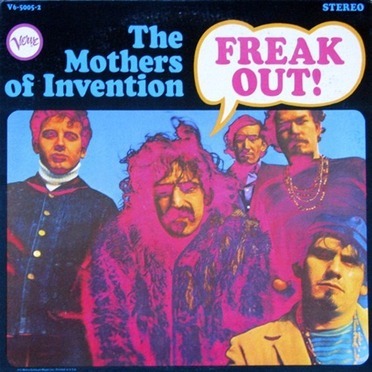 The band's original repertoire consisted of rhythm and blues covers; though after Zappa joined the band he encouraged them to play his own original material, and the name was changed to The Mothers.